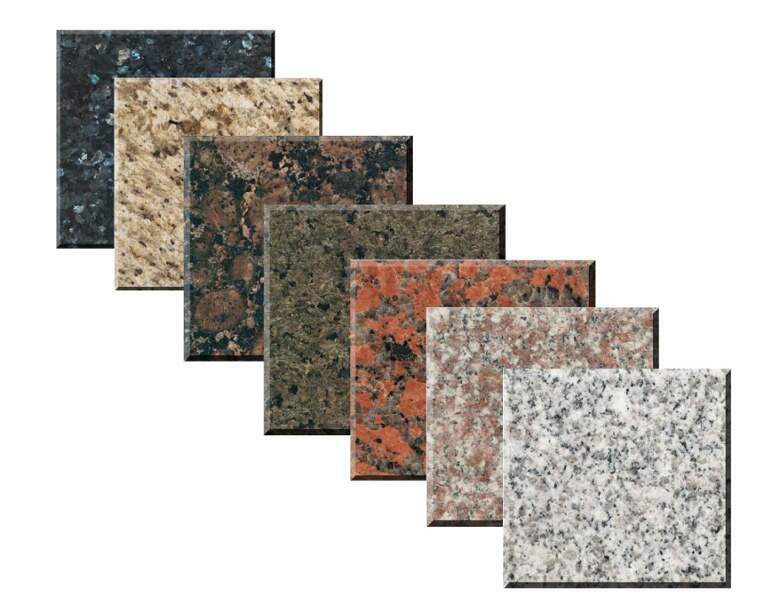 Half of the appeal of granite is the amount of choice and variation in the hue, shade, and texture of the stone. 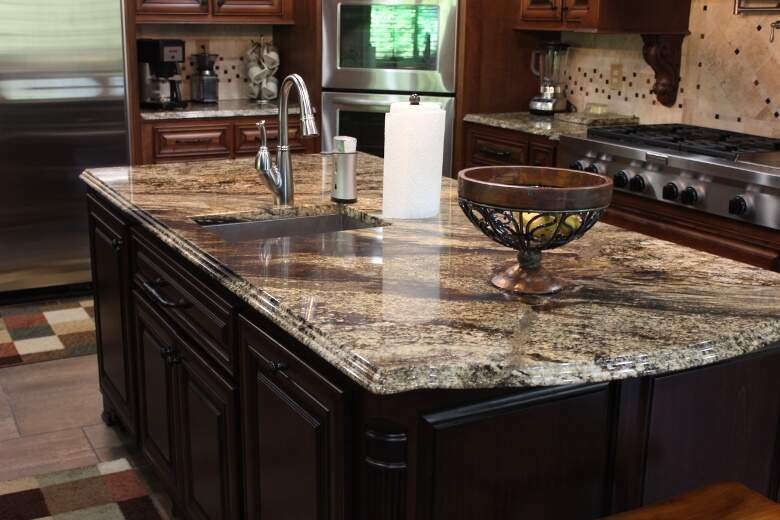 A good granite provider will have more choices than you can count, from standards like Absolute Black, Blanco Perla, and New Venetian Gold to more exotic offerings like White Galaxy and Tasmanian Green. Avoid granite providers that source from India and China, as the granite hewn from those regions are often dyed to mimic more valuable varieties. Prefabricated granite countertops may seem more convenient at first, but they are substantially more expensive, and limit your creative possibilities. Purchasing a whole slab means you get your granite for much closer wholesale prices, and you can choose the best quote for the design and fabrication you need. Many people seek out granite based on name recognition alone. What they often don’t realize is that there are many other natural stones that can make beautiful and durable indoor and outdoor countertops. Limestone, soapstone, concrete, and quartz countertops are all excellent alternatives to granite, and a good provider will advise you on all your available options. Ideally, you want your granite countertop provider to have in-house designers and fabricators. More often than not, this means you will pay less for this service, and the entire purchase will be covered by your warranty. What is almost as good (and more likely) is finding a company that has truste, long-standing relationships with service providers in your area that will give you good prices. Granite is hot this time of year. If you are looking to purchase a granite countertop this holiday season, look for specials and discounts that can lighten to blow on your bank account. Our Specials Page shows the competitive deals we offer our holiday customers. Call or message us for a free quote on your project today!